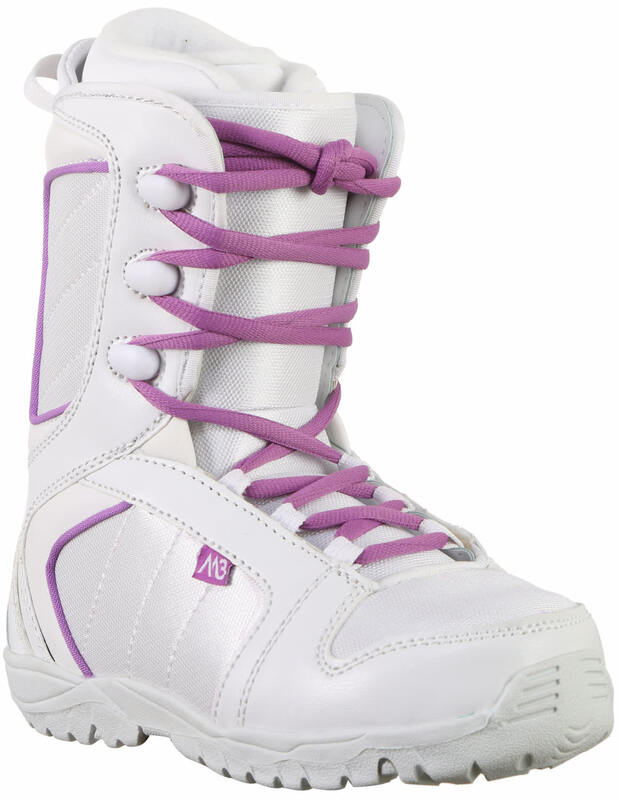 Looking for a value in a ladies snowboard boot? 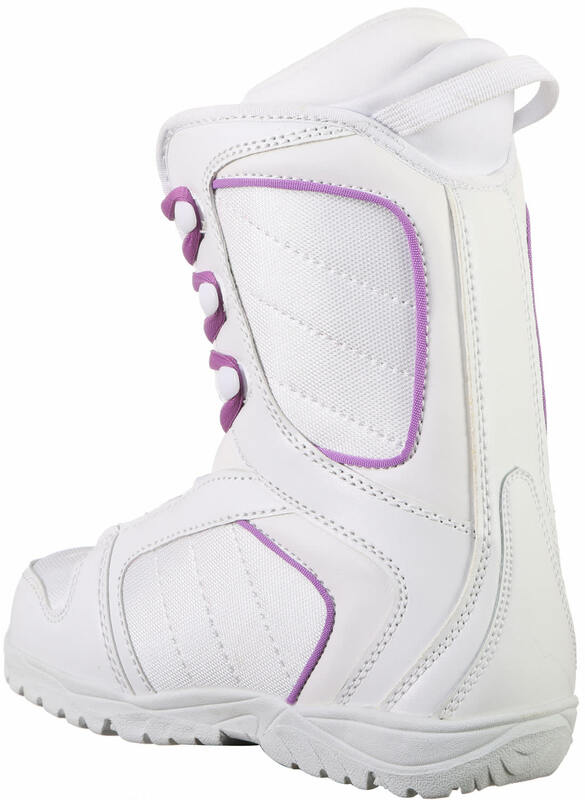 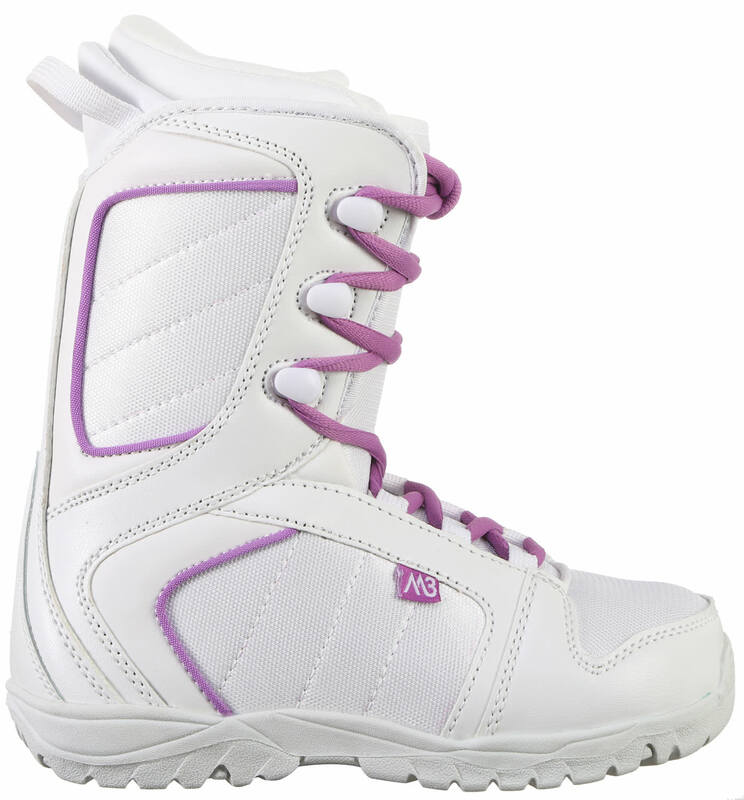 Then ride the mountain with confidence with the Millennium 3 Ladies Venus snowboard boot. 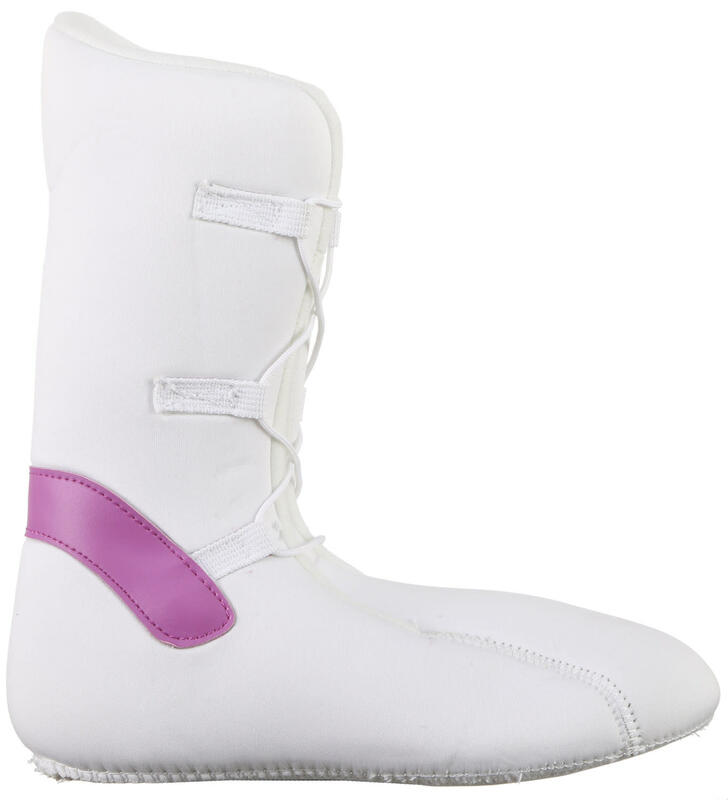 A best seller in our store because of price but it wouldn't sell well if it didn't fit right. 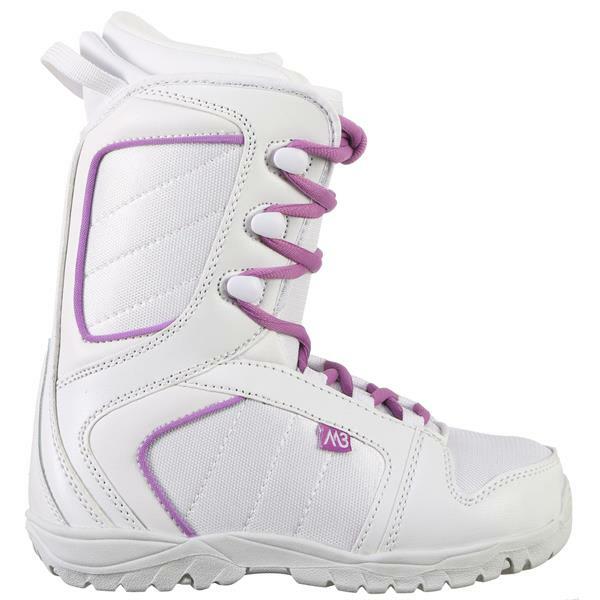 Is this boot in youth or womens size?